The GMB union said the disruption could have been avoided if the airline had not cut “hundreds of dedicated and loyal” IT staff and outsourced the jobs to India. 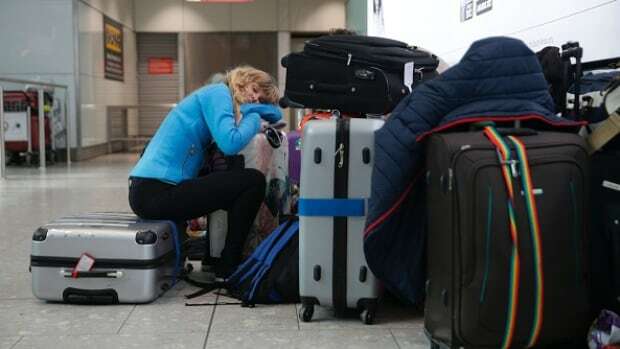 Mick Rix, national officer for aviation at the GMB, said: “We can only feel genuinely sorry for the tens of thousands of passengers who are stranded at airports and face having their travel plans and holidays ruined. Travellers will be able to claim compensation under EU law. The aviation expert, Magdalena Miller, believes that passengers will be affected for a couple of weeks due to a “knock-on effect”, because planes and BA crew are scattered all over the world. 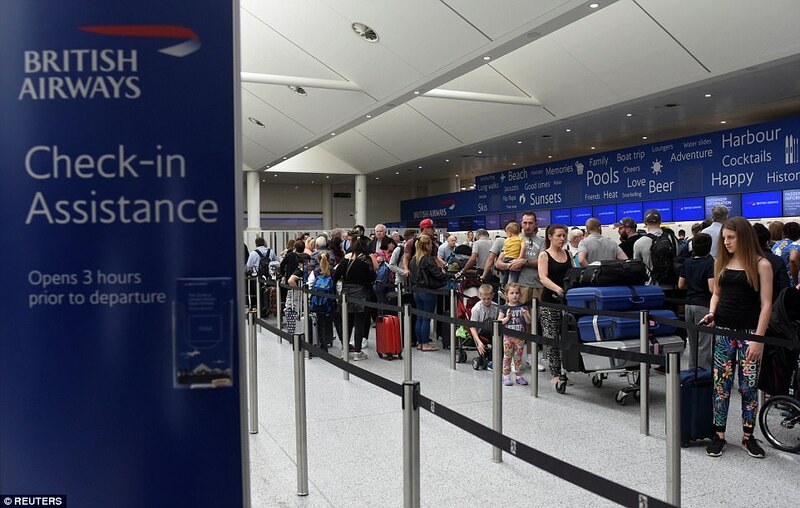 “We have had hundreds of phone calls this weekend from passengers asking for advice as BA’s customer service was not answering phone calls and people didn’t know whether their flight would take off, whether there was a point in travelling to the airport. As a law firm we would encourage passengers affected by the global IT outage to claim online in order to receive compensation, reimbursement of expenses such as accommodation, transport and food, and refund of the tickets. Furthermore, associated losses, such as lost holidays or business losses should also be claimed”. 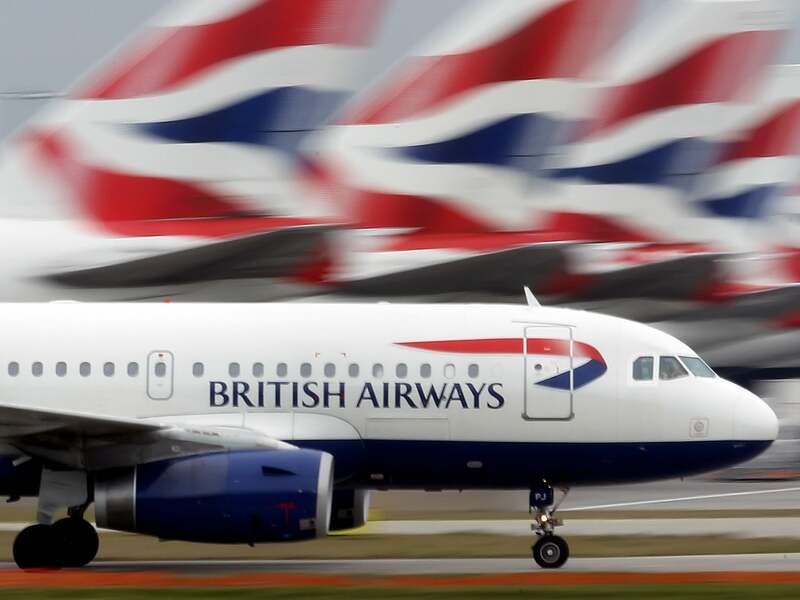 British Airways cancelled all flights from Heathrow and Gatwick on Saturday due to a major IT failure causing severe disruption to its global operations. The chaos continues today. The airline said its terminals at Heathrow and Gatwick became “extremely congested” due to the computer problems. It decided to cancel all flights from both airports before 6pm UK time on Saturday, then extended this to include all the day’s remaining flights from the UK’s largest two airports. There were chaotic scenes at the London terminals on Saturday as people tried to make their way overseas for the long weekend and half-term school holiday. More than 200,000 passengers were affected. At Heathrow alone, BA had 406 flights scheduled to depart after 9am and a further 71 at Gatwick, according to flightstats.com on Saturday. To receive compensation, register your claim here. Passengers are protected under EU law and are entitled to claim compensation for delayed or cancelled flights for services that departed or arrived from the EU. Therefore British Airways will be responsible for massive payouts. Airlines are also required to give passengers food and drinks for delays of more than two hours, as well as hotel accommodation for overnight delays and transfers. Many passengers have reported that the captain and gate staff at Gatwick Airport said the airline could be under a cyber attack but BA have said there is no evidence of this. People are now being advised not to come to the airports as all flights will remain suspended due to congestion. BA’s spokesman on Saturday said: ‘We have experienced a major IT system failure that is causing very severe disruption to our flight operations worldwide. Passengers whose flights were cancelled are entitled to monetary compensation of up to 600 euro, reimbursement of costs of accommodation, food and transport to and from the airport. The airline is under the obligation to offer an alternative flight at the earliest possible opportunity, but as the IT system is unlikely to be repaired soon, if you are stranded away from home and need to travel, we would advise that you purchase a flight with another operator and claim cost of this ticket from British Airways. Firms like FlyandI can help you recover the costs from the airline as well as obtain monetary compensation of up to £525 per passenger. To register your claim click here.